Neck pain is a common condition that almost 75% of people experience at some point in life. Women, older adults, and those involved in whiplash injuries from car accidents are at increased risk. Jennifer Grey, the co-star of Dirty Dancing and Ferris Bueller’s Day Off, takes us down her path of overcoming neck pain that almost paralyzed her, to winning Dancing with the Stars in 2010. Contributing expert, Dr. Ralph Justiz then shares his expertise on the best treatments for neck pain. 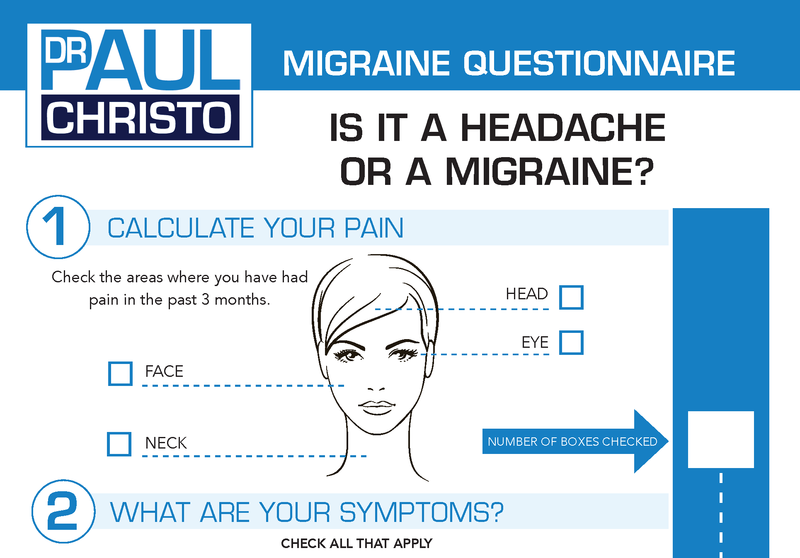 Posted in Celebrity, Celebrity Interviews, Head & Neck Pain, Neck Pain, Premium, Radio Shows. I can relate to Jennifer. I’ve had several car accidents starting at age 12 which gave me my FIRST migraine X-rays show tears between C2 and C3 discs, arthritis and some spurring. I’ve had 3 RFAs with little help. In fact the last one left me with severe muscle spasms on my left side and Occipital Neuralgia for 3 weeks. I’m sleeping with Thermacare wraps, cannot find a perfect pillow not matter how expensive or what material is used. What can I do? I’m 65 years old and know it won’t get better.